There are 75 posts in this topic. You are on page 2 of 2. Bummed Im missing this one. Everyone have a great weekend and flip out!! was the TBL up and running? It was. Played a 2 player game with my wife, and it’s really well done. Glad we had the chance to shoot it. 5 hours. I'll be there. I feel like I'm going to cedar pointe and I'm five. We are driving through the superbloom in lake Elsinore on the way. I'll snap a picture. Some mountain flowers all bloom once a year at the same time. That time is now in so cal. 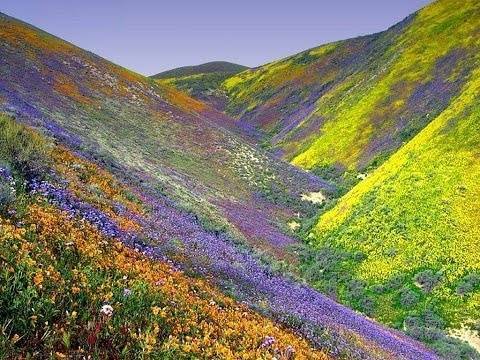 This is a California superbloom, not my picture. 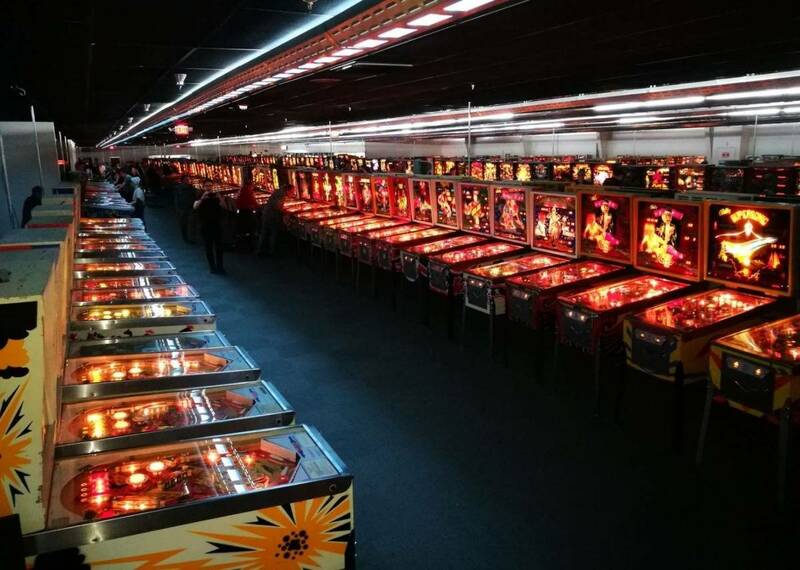 I predict long lines at Lebowski all weekend. I'll be in that line. Was it a crowded mess at the superbloom at Lake Elsinore? It made the news tonight, sounds like half of Socal decided to go there today to look. They were begging people to come back in the middle of the week! Looking forward to tomorrow when my wife and I go. I hope we get to play the Big Lebowski and I hope she does well in the tournament. And thanks surfsidedetail for the glass I'll be picking up. Hope to meet some of you. If anyone else needs new standard body tempered glass I can bring more sheets. Gps took us a different route. No superbloom, but I snapped a quick pic with John weeks. I know I have one with my eyes open. It was great to see some of you reading this. Funny story Thursday I was in line at the grocery store with John. Once it was my turn to pay I told the checker and bagger about his event this weekend and his collection and their jaws dropped. The checkers dad had pins growing up she said and how cool. 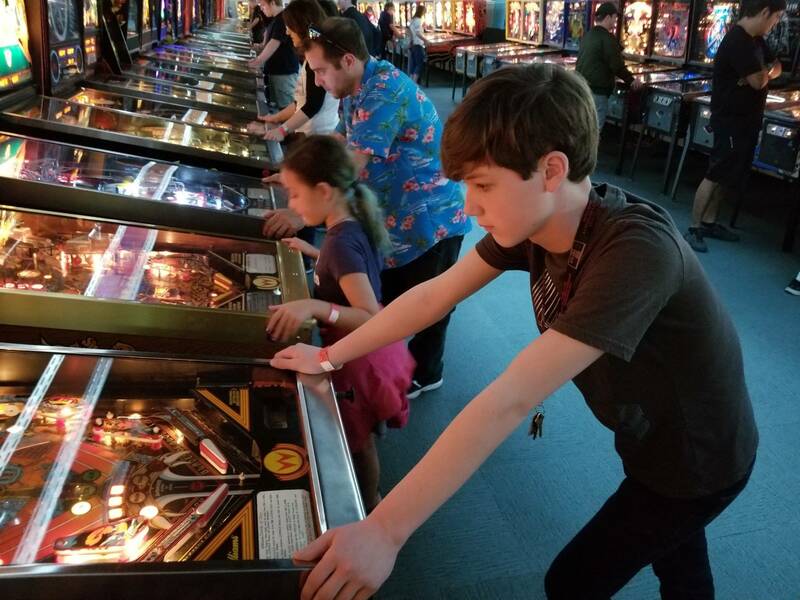 Pinball is so great how it brings people together. Bringing people together. That is a good point. My 3yr old and I visited Saturday - wow, great show! 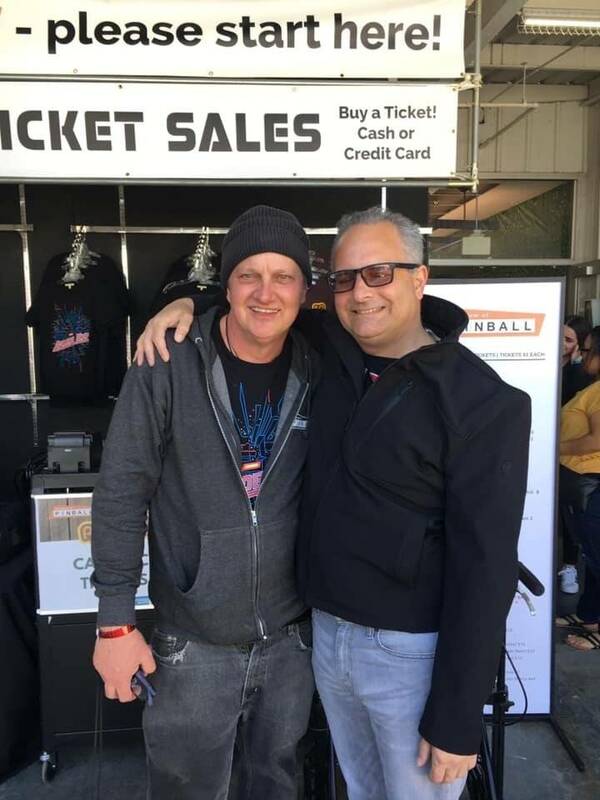 Great to see you out there again! 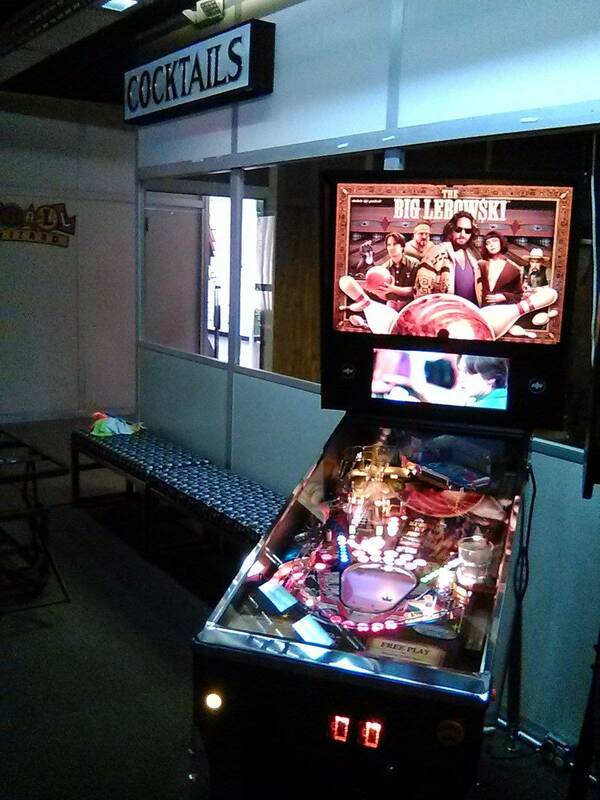 I would like to kindly thank all the techs and volunteers that help make Arcade Epo possible. This year was also a blast of a year. I actually spent time watching the Kong Off.... The Quarterfinal match was the best match I witnessed in person. Such skills when both men reached past 400,000 points!! I cannot wait till Kong Off comes back to Banning, CA to watch again. Congrats to John Wolfe for winning Kong Off 7. I didnt watch any kong-off but i plan to in the future. The skill level to play at that level in dk is crazy imo. back in the day i would play 1 of every game. i was never that good at any 1 video game. not until pc gaming. so about a thirty second donkey kong game. And there were, right up until I left at 2:30 on Sunday. Very glad that I got to play it -- if only for 1 game, as part of a group -- on the Friday. Had been looking to check one out for the last couple years, but damn they are pretty scarce ! It's hard to form an impression just on the basis of one game played, but I found it a lot more interesting than most new Sterns of the last several years, with (real) video display perhaps second only to the Jersey Jack pins. A terrible shame that the company has apparently gone into receivership. (?) 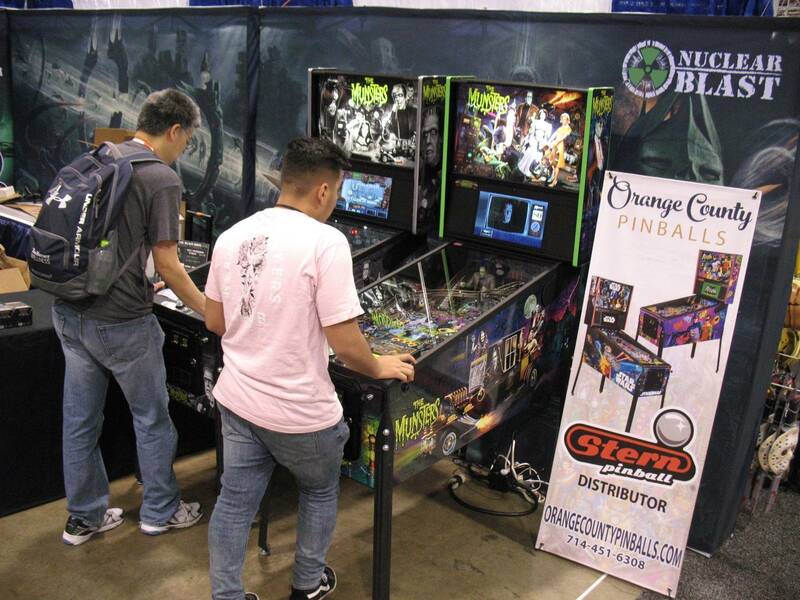 I thought that Dutch Pinball had announced another title at some point, but I guess this is it . . . .
An interesting side note on this: very early in the Expo, some of the red shirt techs predicted to me that this game was unlikely to remain functional for very long, due to its fragility. (Something I've heard before.) But as I mentioned above, it was still working at the time I left, and I did not notice any downtime on it during the show. Go figure. Both of the Heighway pins had crapped out by Sat. night, I think. (Another company that is no longer with us.) I'm glad that John W. relented re his former stance on the so-called "boutique manufacturers", with JJP, American, Spooky, and others being represented in the more recent shows. They deserve to be part of the MOP. 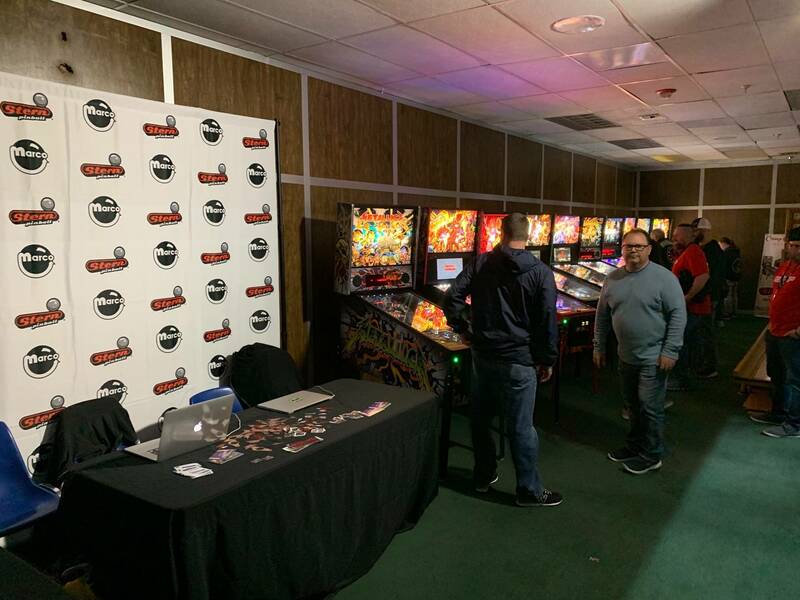 What a dull, bland, and oh-so-predictable world it would be, if all we had to look forward to in pinball was what Stern deems worth doing. Finally, I'm going to digress and veer slightly OT for this thread, while I'm still thinking about this. It occurred to me: WHY was there never a Led Zeppelin pin . . . or if there ever was, did I just miss it entirely ? I think they were a much bigger act and key milestone in rock history than Iron Maiden, ACDC, Metallica, or Arrowsmith. Was it that the licensing demands were too exorbitant, and would have been unsupportable ? 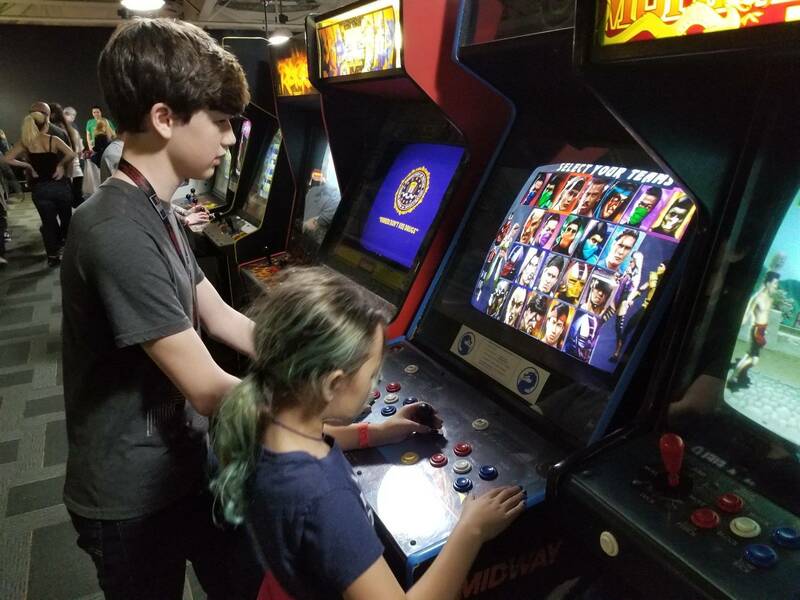 Thank you for coming, and bringing the kids! this year was amazing; so many families and children. i am so happy to see so many people enjoying the museum. 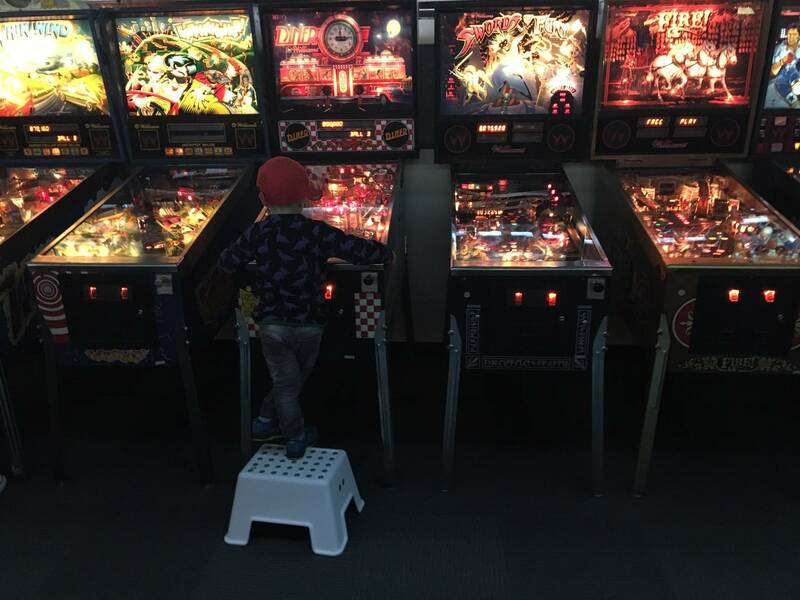 we work very hard to keep the pinballs up and running, and the arcade staff/volunteers work hard as well. the museum is a special place! I am happy to meet new people there every event, and am overjoyed to see the kids having so much fun. 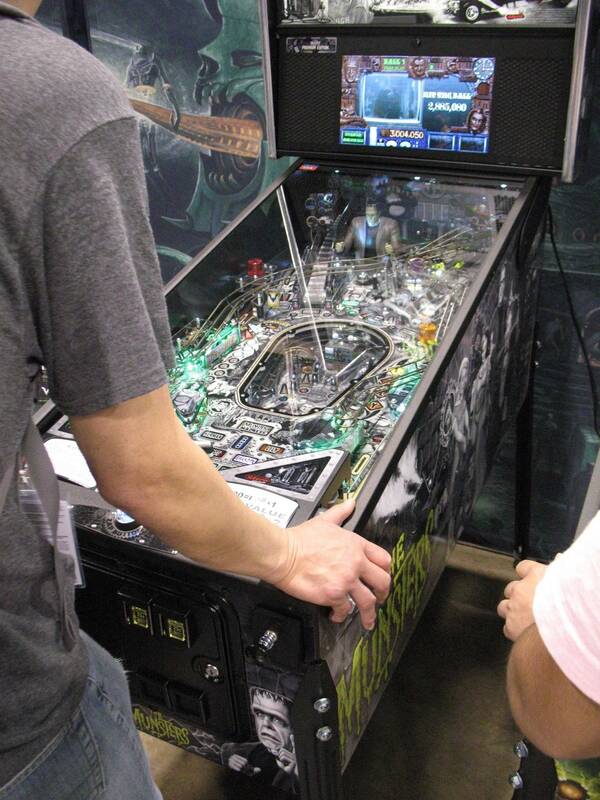 so please spread the good word and look forward to pinball madness in October! 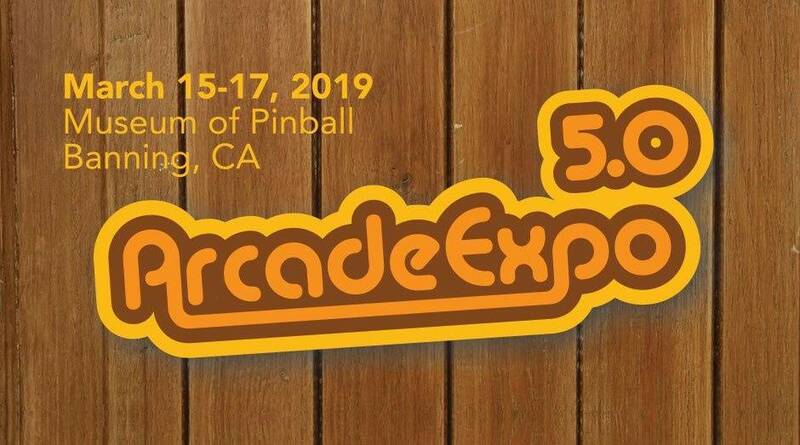 we will have arcade and pinball open for that event, much like Arcade Expo. best wishes to my fellow gamers and pinheads! Sorry I barely had a chance to say hello to you and Veronica. First time for me doing the side tournament, something I normally skipped in favor of concentrating on the Expo. I've played Lebowski a handful of times before. Looking at it on Sunday again I was just glad I hadn't offered the seller of this machine the 21 grand he was asking. I love love love the theme, but seeing it at the MOP reaffirmed to me that it's not worth the going rate. He eventually lowered to 20 grand which I'm guessing it sold for. Still... glad I passed. That said, if someone wants to sell me one for 15 I'm all over it. I live in Arizona, almost didnt make the trip but my son was also in a play that I didnt want to miss. I wanted to come in Friday but someone else took that day off of work so I couldnt do it at the same time. But I drove out Saturday, just in time to catch his play at 7pm then we took all day Sunday to visit from Carlsbad and head back when everything shut down. It was really one of the funnest things i've ever spent a day on. I'll for sure make October a priority, hopefully I can fit in the entire weekend!